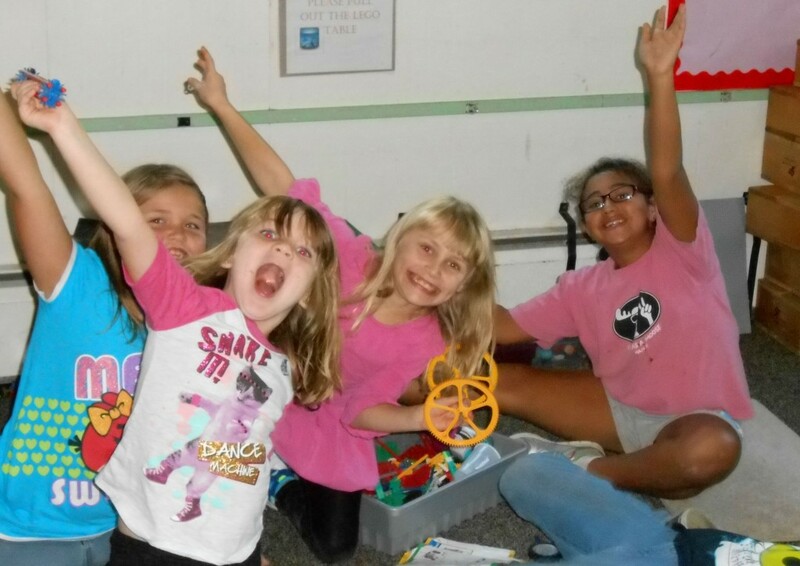 This after-school program is designed to provide dependable after school programming in a stimulating, supportive environment for children six to twelve years old. 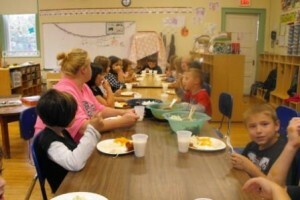 This program is in session full days whenever Greenfield Public Schools are closed and is licensed by the Department of Early Education for 26 children. It is accredited by the NAEYC (the National Association for the Education of Young Children). Snack is served daily, breakfast and lunch during full and/or half days.